If you are looking for a new or replacement furnace or heating system, Cole Services Heating can help with expert advice, a range of the best systems and a professional installation with a level of service which is second-to-none. It's why we're already trusted in thousands of homes across Los Angeles, Orange County and the Inland Empire, with 40 years experience. 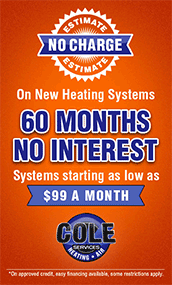 Save with our heating specials on your new system, and enjoy a FREE estimate. If you are upgrading from an older system there's a good chance you'll be able to save substantial amounts on your system's running costs year after year. 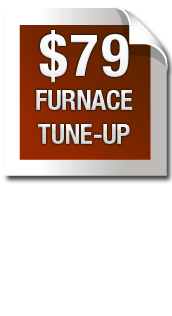 Our furnaces are capable of energy efficiencies of up to 96.7% AFUE, meaning it costs substantially less to run than an older 65% AFUE system. Not only does it save you money, but it helps the environment too. We can help you with a free home energy audit to assess your current running costs to show you how much you could save. 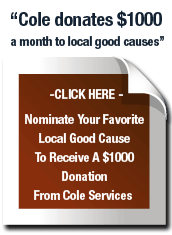 Cole Services Heating can give you more choice as authorized dealers for the leading furnace brands including Lennox, Trane, American Standard, Amana, Carrier, York, Rheem, Ruud and Bryant. 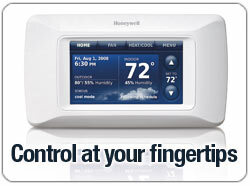 It means we can help you choose exactly the right system for your needs. And as experts of working with all the systems, we can help show you the models that tend to have the best trouble-free performance. 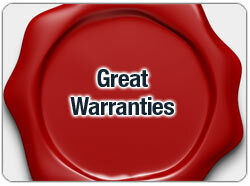 We can help show you the heating systems with great manufacturer warranties for your total peace of mind. 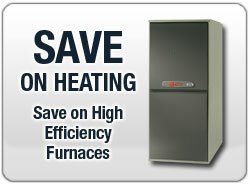 Consider the latest furnace features, including high efficiency condensing furnaces. Systems can also be installed with a range of optional add-on features (see below). 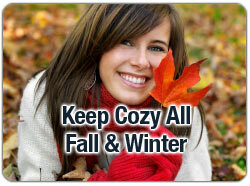 We can even help with hybrid systems combining both a heat pump and a furnace, and even keep your home cool in summer. Read more here. For more choice on your new furnace or heating system, Cole Services Heating can help with a free estimate and friendly advice. 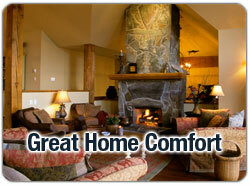 We'll take the time to answer your questions, and you can experience the better level of friendly service we provide. 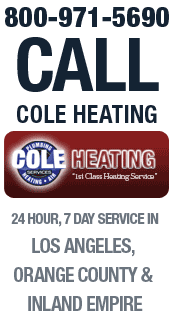 For all your heating and home comfort needs in Los Angeles, Orange County and the Inland Empire, call and speak with Cole Services Heating today.